Singer and songwriter Janelle Monáe appears in this file photo. 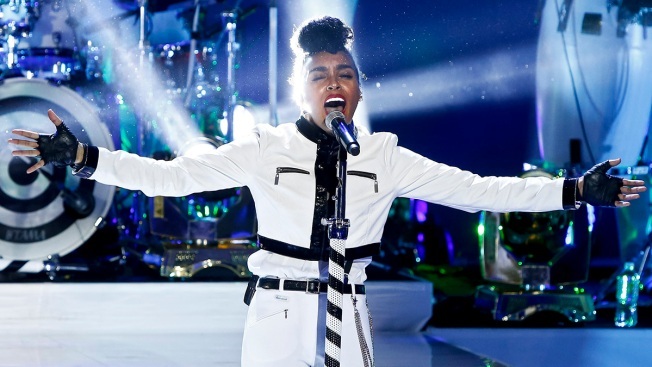 The 77th season of Stern Grove Festival, which takes place in San Francisco June 19-August 21, will open with a free show by singer Janelle Monae. Admission to the concert, which starts at 2 p.m., is free. A ticketed fundraiser called The Big Picnic begins at 11:30 a.m., which allows festivalgoers to snag reserved picnic table seating in time for the live music. Tickets and sponsorships to that range from $250 to $20,000. Monae is expected to make her film debut as an actress this year in "Moonlight," which IMDB describes as the story of a young man who comes of age in Miami in the '80s. She last appeared in San Francisco in August, speaking and performing at a rally against police brutality organized by Bay Area Stop Mass Incarceration Network. The remainder of the Stern Grove summer schedule will be announced on May 1.